With realistic anatomical features Nursing Kelly provides the optimum training experiences for a broad range of clinical skills practice.Nursing Kelly allows students to perform assessments and interventions thereby developing those critical thinking skills necessary in a healthcare environment. Integrate pre-programed simulation content designed to provide participants with deliberate clinical training with a focus on specific learning objectives, geared toward in hospital patient care. The challenge to deliver continuous and consistent quality patient care requires proper training, accurate assessments, interventions and clinical decision making skills to ensure the best patient outcomes. 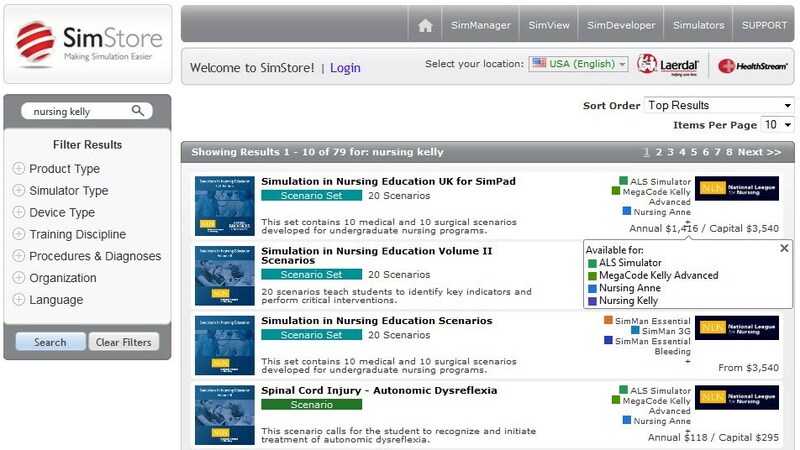 By incorporating consistent simulation scenarios available on SimStore instructors can easily integrate simulation into their clinical training curriculums helping learners make and correct their clinical errors without adverse consequences. 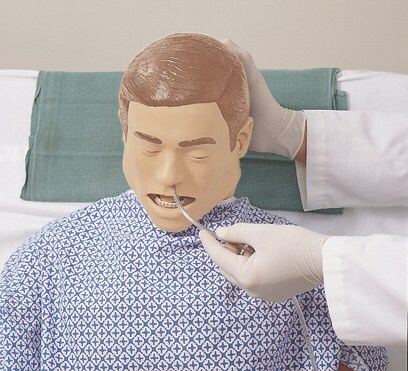 Utilizing Nursing Kelly for simulation-based training allows students to perform patient assessments and interventions and refine communication and critical thinking skills to ultimately help improve patient outcomes. Nursing Kelly allows learners to practice standard patient care techniques such as airway, breathing, cardiac and circulation management. Educationally effective for training core in-hospital skills, targeting those skills specific to hospital care providers. Nursing Kelly is designed to meet the training requirements for basic to advanced patient care and helps facilitate delivery of consistent simulations into nursing curriculums. Nursing Kelly operated via the SimPad PLUS System will improve your ability to deliver highly effective simulation based training and achieve your learning objectives. 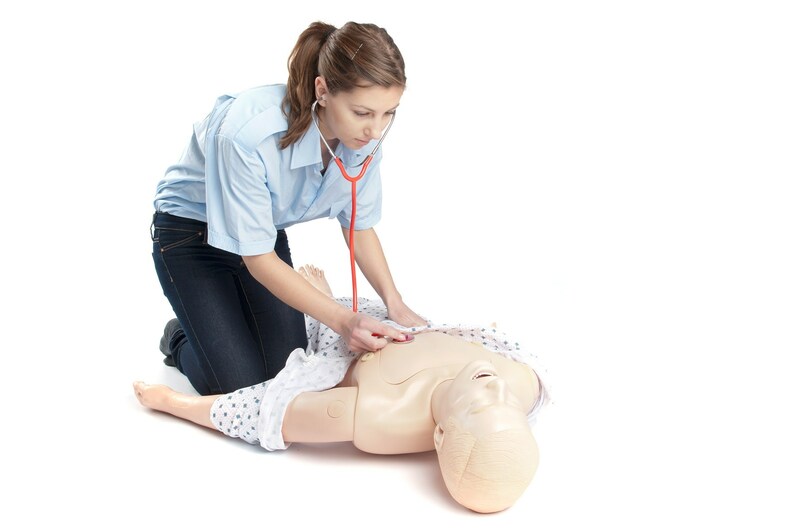 Nursing Kelly is a full-body, lifelike manikin designed to teach all skills from basic patient handling to advanced nursing, including the measurement of noninvasive blood pressure and the auscultation and recognition of normal and abnormal heart, lung and bowel sounds. * SimPad PLUS System (204-30001) required for operation. Sold separately. A SimPad PLUS System is required for operation of the Nursing Kelly SimPad Capable. The SimPad PLUS System is sold separately. See the SimPad PLUS System page for more information. SimPad PLUS Required for operation. SessionViewer Full License- In addition to the functionality above, incorporate video capture via a USB camera. Purchase a license key to enable maximum functionality. 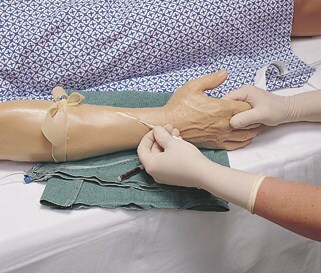 Various wounds can be added to male patient care manikins for realism in wound assessment and patient care scenarios. 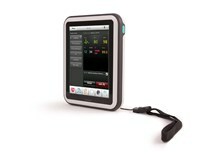 Touchscreen simulated patient monitors provides concise clinical feedback for physiological parameters. The monitors color screen is configurable and provides multiple simulated parameters, each presenting multi-level alarms. Simulated parameters include HR, ECG, SpO2, BP, RR, Temperature, and etCO2.